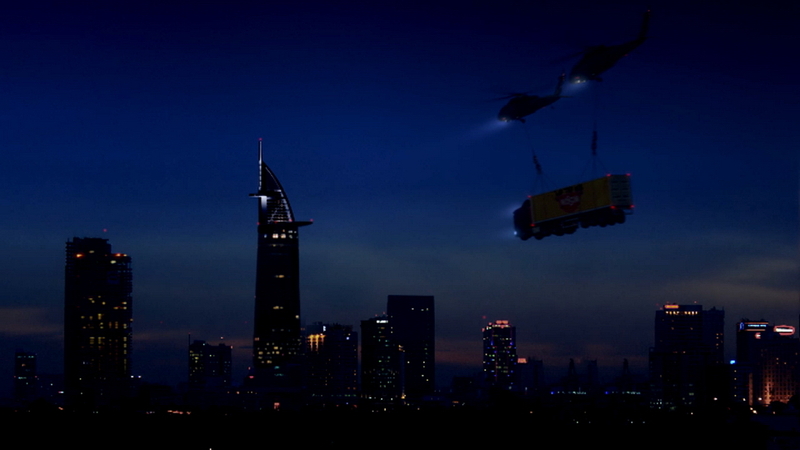 Nissin Noodle TVC and VFX Shot Breakdowns from Nawadoln Siributr on Vimeo. 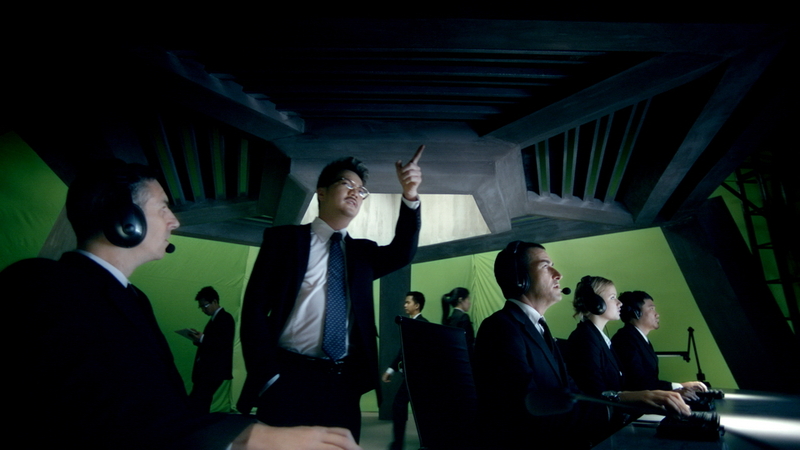 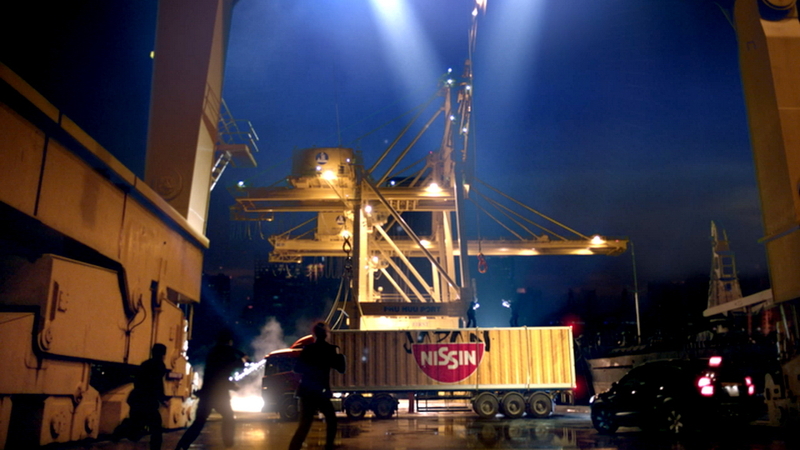 Nissin noddle commercial feel like a special agent movies, it'd a lot of fun in this project. 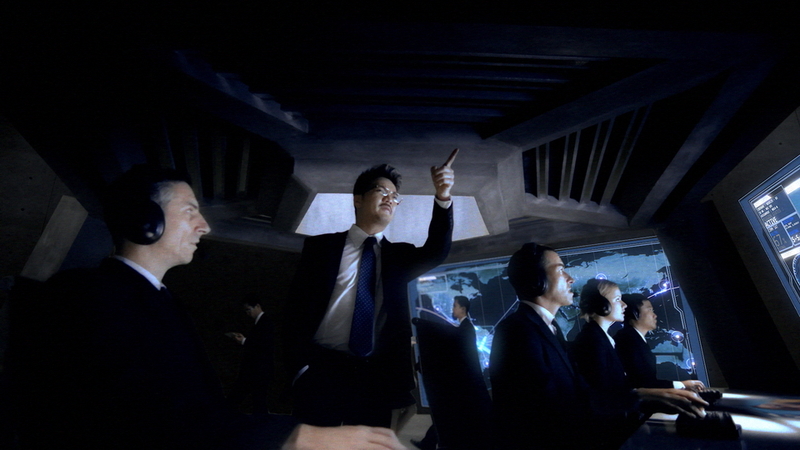 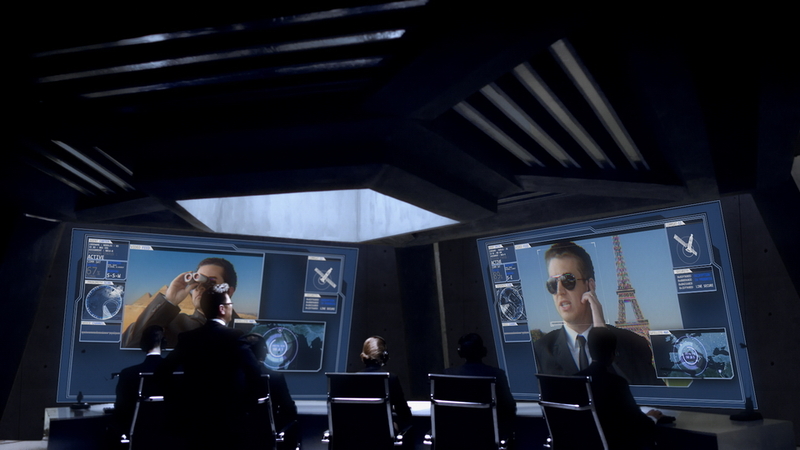 My shots are all of the mission control room shots.